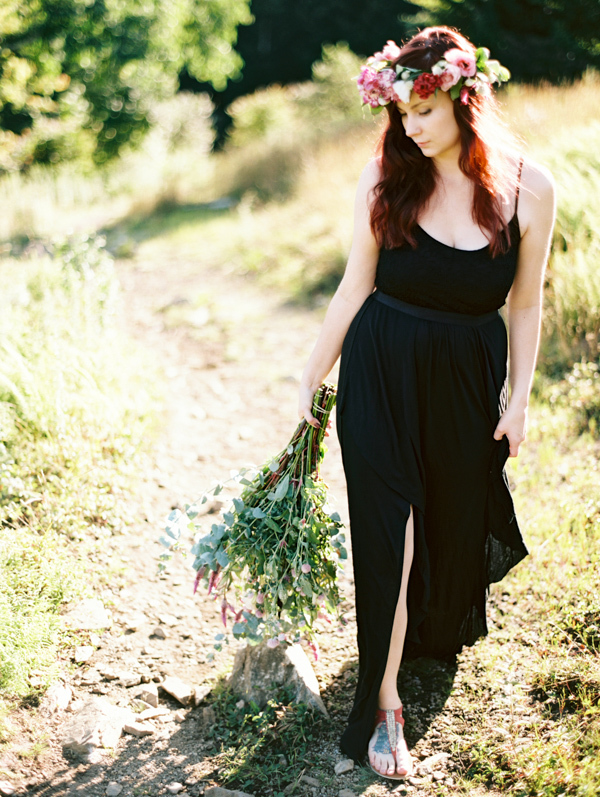 The inspiration for this shoot came about just from us going for a hike one day in the Virginian mountains. As soon as I saw this location ideas starting storming in my head. 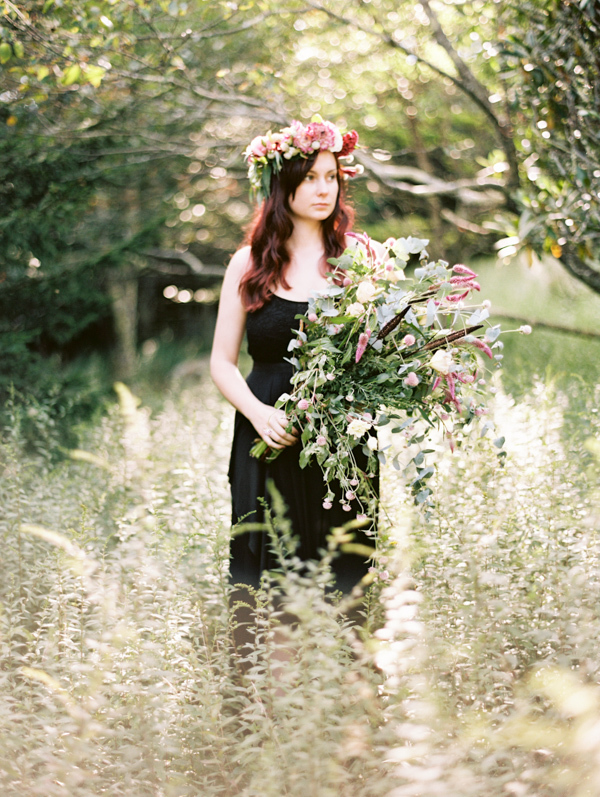 A few weeks later on the morning of the shoot, we picked up a huge bunch of fresh flowers from the local farmers market. 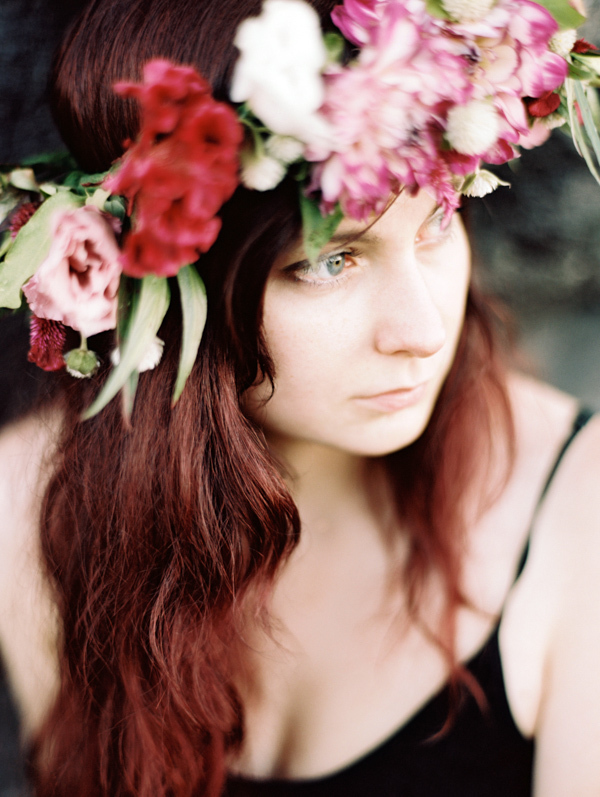 As soon as Alexis finished making the floral crown, we drove back out to the mountains to catch the sun before it set. Luckily we had just enough time to get all the shots in. The last picture of the mountain landscape was taken well after the sun was already past the horizon. 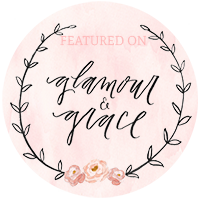 Thanks to Glamour & Grace for featuring this!